Hello Friends, Why I am here to write about illness of our Mentally ill Mind, sometime it happens and it change our life completely either wrong way or good way. Do you know? When does it happen? When you are unsatisfied by some reasons, whatever may be the reasons. This UN-satisfaction comes into our life, when we are going to perform some wrong thing, I mean the work done by you which did not come from your heart, you had done it unwillingly. It will not satisfy your heart and mind on that time you started thinking wrong way. 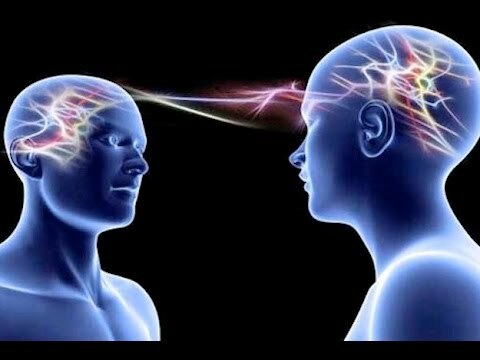 What is the mind body connection? 3. Somebody who were very close to you, who cheated with you or hearten you. 4. You are in prison due to some wrong cases, your mind becomes Mentally ill in prison. There may be many reasons in our life from which we may be hearten, our mind do come in big depression and started thinking negative. It may be spoil our life and career. You are not mentally ill, but you should think positive on that time, so that you can recover from that condition. You should not expect anything from anyone, the only thing, you do your own and never depend on anyone. You will never be hearten from anyone. When we are in depression and do more worry, on that time, our mind has gone stuck and we can not think positive, our mind pushes to think negative and do negative activity like drinking, smoking etc. In our Holy book, The Geeta, it is also written that 95% peoples are negative thinking people and 5% peoples are positive thinking people in the world. We need to produce positive thoughts to overcome depression. Depression is nothing but a discharged battery(mind). We need to charge it on daily basis (like my cell phone which we need to charge daily) and see where your depression has gone away. It is so crucial to keep your mind cool and health to get productive results from your activity. There are great contributions to have such healthy mind in our body. Healthy mind can give you immense pleasure and happiness. Some of the healthy mind tips, which can help you, when you are in such condition and can not able to think anything. It is great question in our mind always “why negative thoughts come in mind”. What is the reason for negative thinking in our mind? How do I overcome negative thoughts? According to me, for example, when our cell phone’s battery is died, we could not able to use our cell phone. Same thing happened in our mind. When our mind is tired, it does not work. We have to charge our mind with morning and evening meditation and with reading holy books daily basis. I experienced the effect of Rajyoga Meditation which has helped me to become positive guy. I used to be negative guy before trying the Rajyoga Meditation. But after trying this, my negative thinking has gone away. I feel so happy now. How to stop negative thoughts anxiety? It is a kind of mental disorder, we do not have to go anywhere. We can cure it at home only. Just try Rajyoga Meditation daily basis. 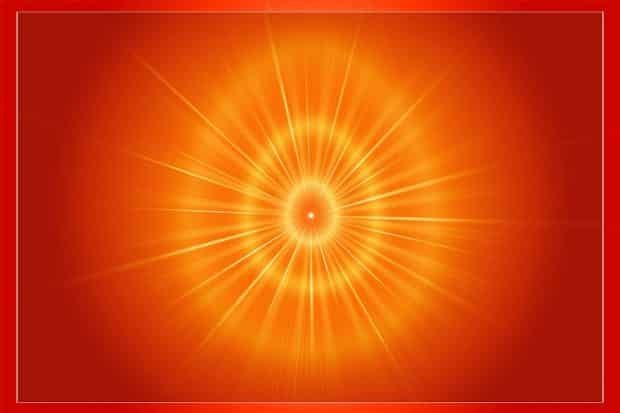 You can learn it from any center of Brahmakumaris which has centers all over the world. It will remove your anxiety from your life and make you happy forever. Visit any nearby center of Brahmakumaris and understand its knowledge and try meditation. 1. Keep yourself busy always in your extra curricular activities, hobbies and your work. 2. Start morning and evening walk daily to have healthy mind. Yoga & Meditation can help you. 3. Get rid of your friends which demotivate you always. 6. Whatever you do, you do with your full interest, if you are not having interest, just leave it, do not do that. 9. In the morning time, when you got up, just prepare your to do chart for all day long, and follow strictly. 12. Finance pays important role for satisfaction, so you should save some money from your salary. Money is everything. I have one real life example, in one of my friend’s family, his maternal uncle has been cheated and involved in wrong case. He has got prison till the case running. In prison, he was not mentally healthy. Many times, he has to go hospitals. In this situation, we should not think negative but fight the situation and try meditation. These are some of the points in my mind to have healthy mind, if you have something in your mind to add it, just add your opinion in comment section on “Negative Thinking Mentally ill Mind”. I am sharing my own experience about negative and positive thinking people. I joined the Brahmakumaris centre in India. Its centers are everywhere in world. We can feel mental peace after taking some education from there.